Learning to consciously interact in the domain of subtle energy is the next step in personal and planetary transformation. 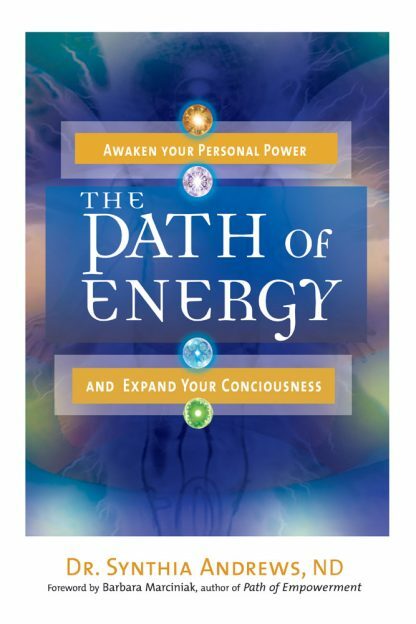 The Path of Energy is a unique handbook of principles, practices and exercises to help you access your energy awareness and live a more empowered life. In the book are 13 meditations that activate patterns of light within your energy body to awaken specific abilities and levels of awareness. Each meditation includes benefits and purpose, step-by-step written directions augmented with line drawings, and an interpretive illustration of the completed energy pattern. Subtle energy is more than life force; it is the substance of reality and the vehicle of consciousness. Your body is wired to navigate this domain. You are equipped with everything needed to engage the world of energy and creatively change your life. You simply need to remember how. The Path of Energy is a guide to living with expanded consciousness. Included are techniques that build energy awareness and use this skill to deepen your spiritual path, intimacy in relationships, align with earth energy, clear space, create protection, manifest goals, facilitate healing, and more.